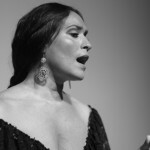 The Flamenco Singing is a magical experience. 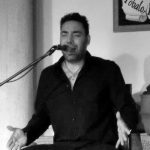 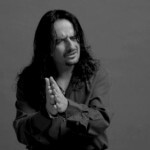 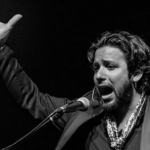 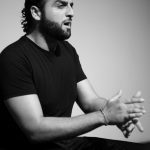 Enjoy the best flamenco singers of Granada, one of the main cradles of flamenco. 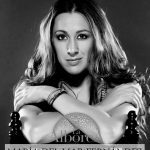 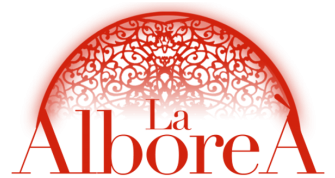 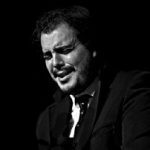 In the Tablao Flamenco La Alboreá we have a a cast of widely acclaimed flamenco singers, all with a recognized professional careers at an international level, thanks to the sale of their own musical records and concerts. 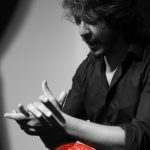 In order not to lose our culture and tradition, in our Tablao Flamenco we offer a wide repertoire of ‘cantaores'(flamenco singers) of the purest and most authentic flamenco, with the sole objective of making our art known by creating more and more flamenco enthusiasts. 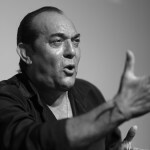 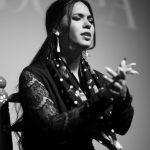 You can feel ‘quejío’ (lament) of the purest ‘cante jondo’ aligned with the own improvisation of each of our artists.